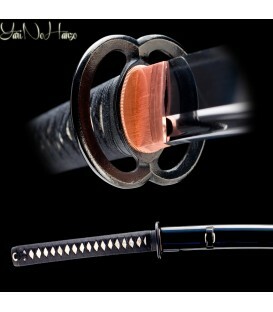 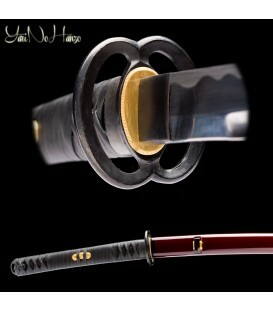 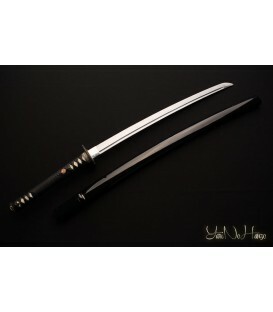 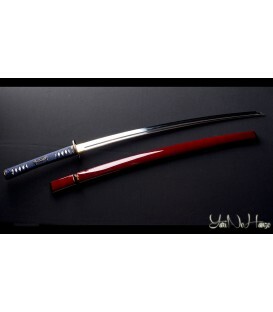 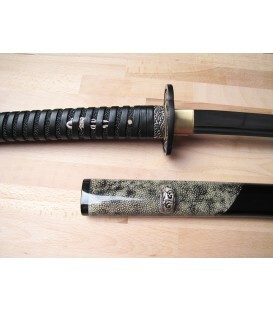 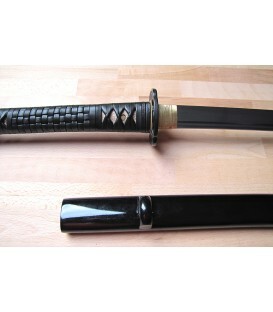 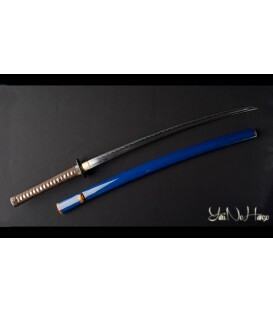 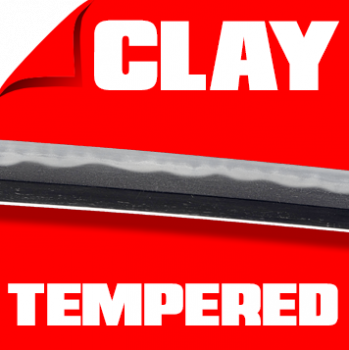 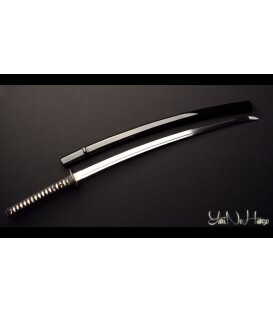 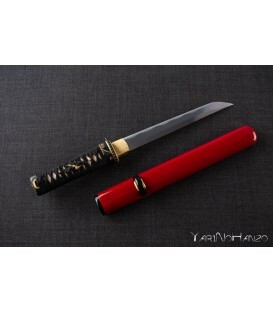 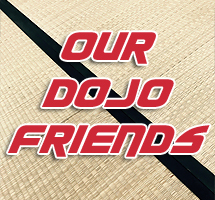 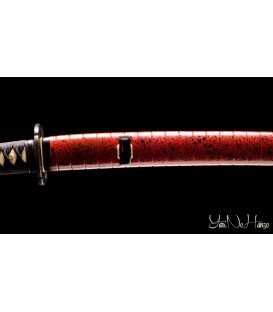 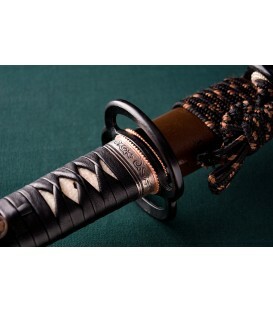 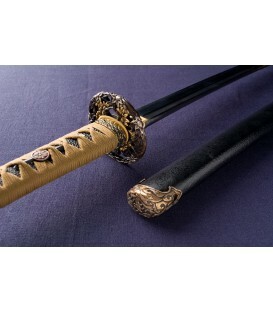 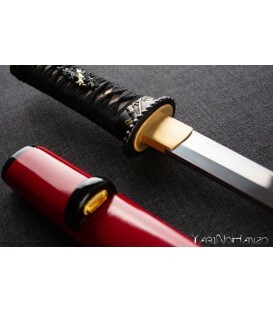 Here you can find the best custom Katana and Iaito swords in the market. 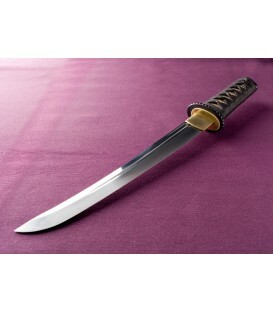 They are in stock or will be delivered in 15-20 days. 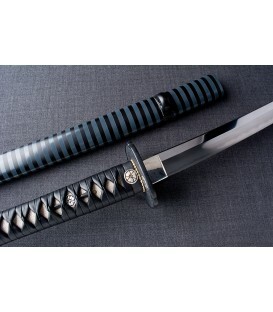 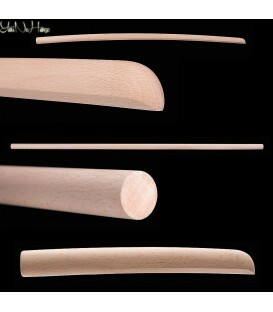 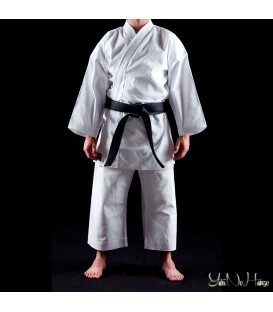 DELIVERY: 15/30 DAYS THE KOSHIRAE OF THIS CUSTOM IAITO IS REALIZED BY OUR CRAFTSMEN IN EUROPE. 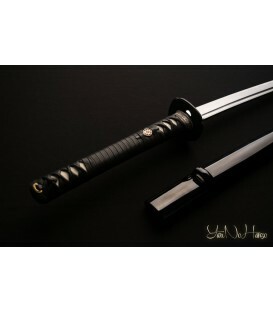 UNIQUE PIECE!